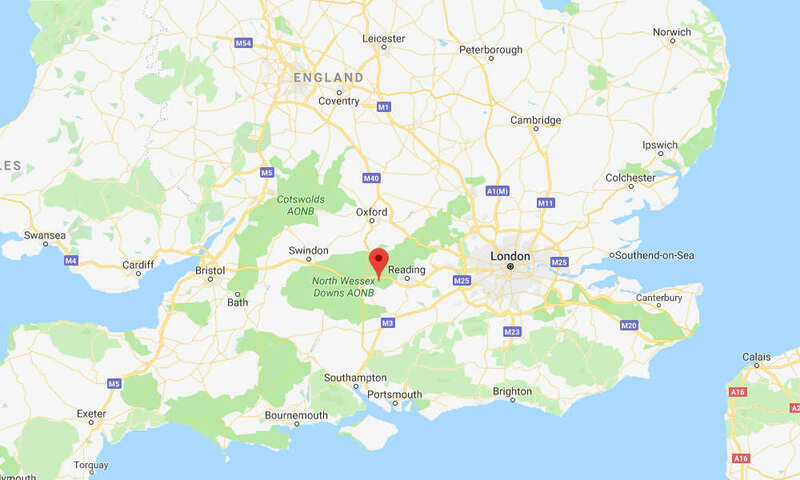 Thames Valley Police are investigating the deaths of two elderly people at a home on Chapel Lane in Bucklebury, officials say. A cause of death has not yet been determined. Officers were called to a property in Chapel Lane, Bucklebury at around 7.35pm on Tuesday. Officers discovered that a woman and a man, both in their eighties, had died. The woman has been formally identified as Paula Meadows, aged 85, of Chapel Lane, and the man has been formally identified as Anthony Meadows, aged 84, of Chapel Lane. “Specially trained officers continue to support the family at this difficult time,” Thames Valley Police said in a statement on Friday. An initial post-mortem has been undertaken, but at this stage a cause of death has not yet been determined and further tests and examinations will be carried out, police said.